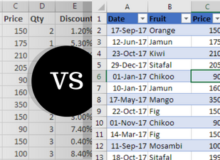 You have a data with First and Last name columns and you want to combine both to make it a Full Name column. In column C, enter the formula =CONCATENATE (A2,” “,B2). 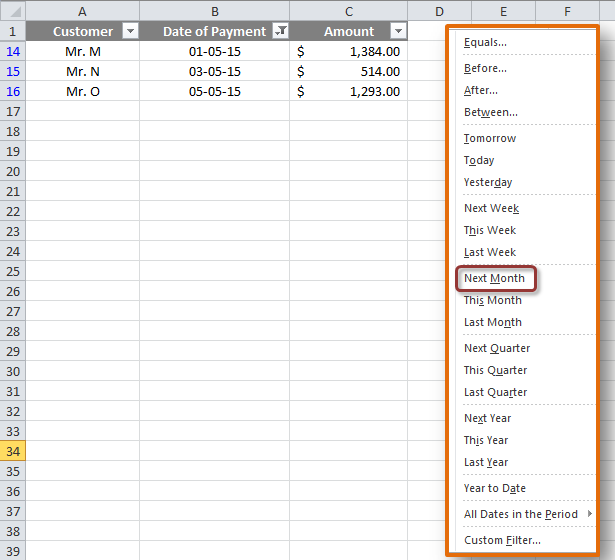 The ” ” allows you to have a space between contents of the 2 columns. 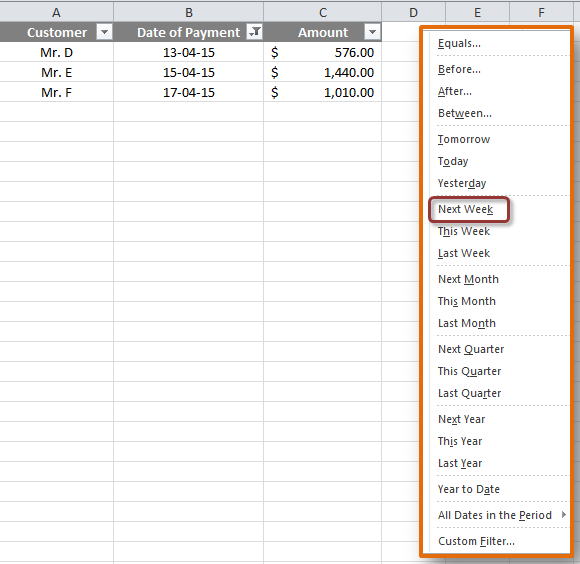 Observe here that you can also input a formula inside =Concatenate, incentive of Salary * 5% has been calculated. 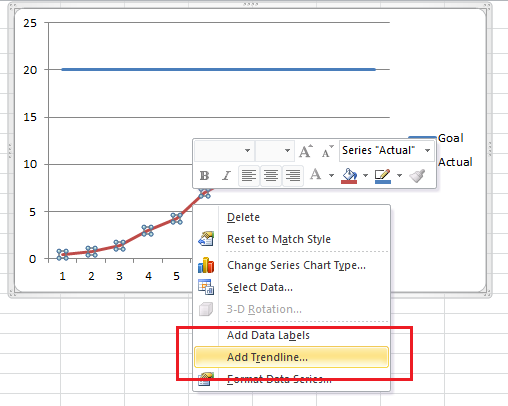 Using Excel’s trendline chart, you can easily forecast based on your current performance. Be it a Weight-loss program or a Sales performance, Trendline chart comes in handy. The choice you got to make! 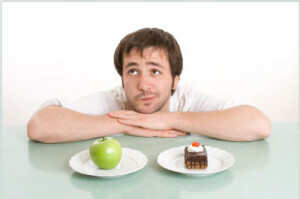 It’s awesome that you have taken a weight-loss resolution on new year’s and are actually following it! 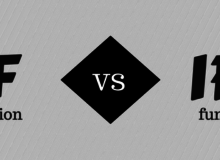 Let’s see how will fare based on your current performance! 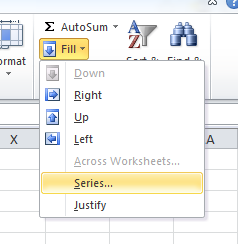 Make data in an Excel sheet as shown below. Month – Mention the month number. 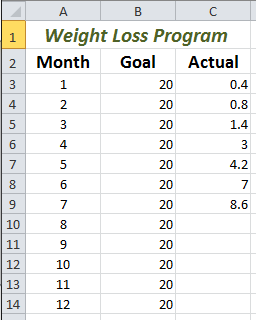 Goal – This column should have your overall goal, in this case, 20 pounds. Actual – At the end of each month, enter your Actual weight lost (from the beginning). 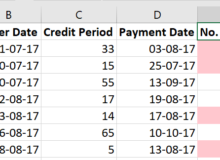 Select the Goal and Actual columns (do not select the month column). Go to Insert Tab, select a 2D Line Chart. You will get the below chart. 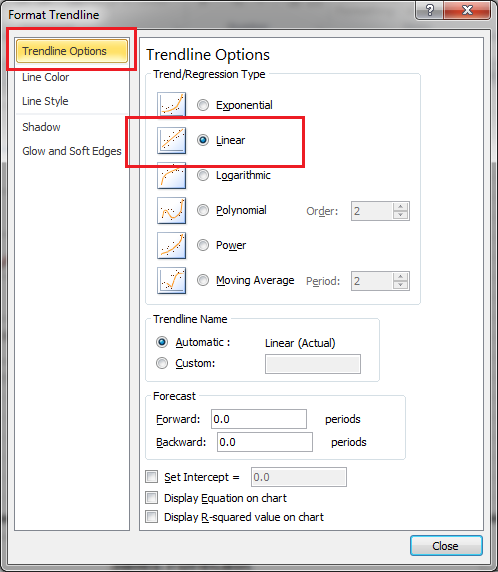 Under Trendline Options tab, Choose Linear style of the trendline. 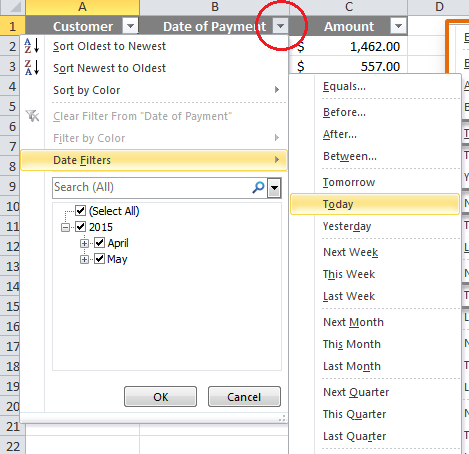 Under Line Style tab, make the width 1.25pt and change the Dash type. 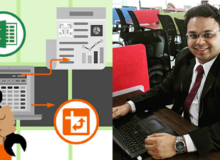 Stock charts in Excel help present your stock’s data in a much simpler and easy to read manner. As the names suggest, that is the data which is required for each of the types. 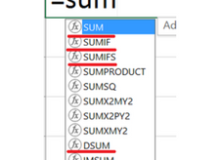 Also the columns need to be in the exact order as mentioned in the name. Open price – The price at which the stock started trading at the beginning of that day. High price – The highest price that the stock went to in that particular day. Low price – The lowest price that the stock went to in that particular day. Close price – The price at which the stock traded at the last moment in that day. Volume – Number of shares that were traded in that particular day, of that stock. 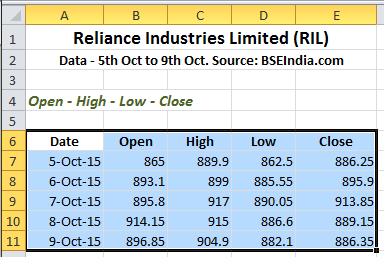 To explain how to create, we will be taking an example of Reliance Industries Limited (RIL)’s stock prices from 5th October to 9th October, 2015 (source of data – www.BSEIndia.com). 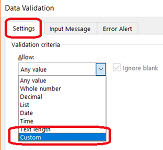 Data needs to be in the below shown order only. 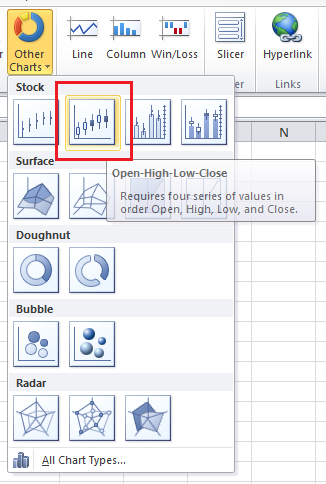 Go to Insert Tab, Other Charts, and select Open-High-Low-Close. Chart will be created as below. How do you read this chart? White Bars – It means the price has gone UP during the day. 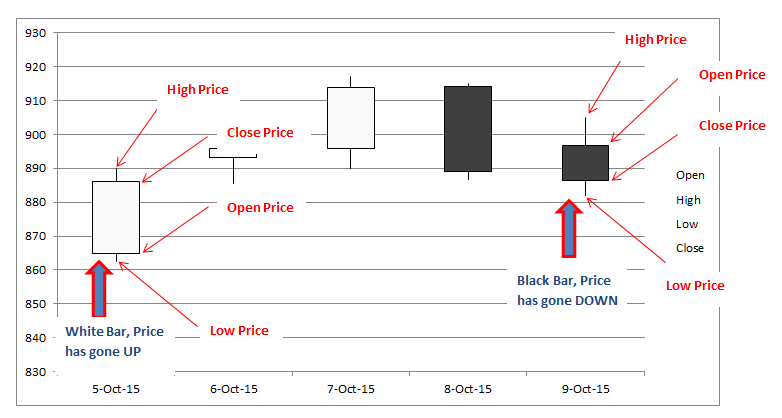 Black Bars – It means the price has gone DOWN during the day. Thus, Open and Close price indication depend on the color of the bar, price may have gone Up or Down. High Price – The top-most point of the chart is the High Price. Low Price – The bottom-most point of the chart is the Low Price. Similarly, you can create the below charts based on what data you intend to show in the chart. You can generate a list of random numbers using 2 functions, =RAND and =RANDBETWEEN. =RAND() generates a number between 0 to 1, in decimal. =RAND()*100 generates a number between 0 to 100, in decimal. =RAND()*50 generates a number between 0 to 50, in decimal. =RAND()*(b-a)+a generates a number between any 2 numbers, ‘a’ and ‘b’ being the 2 numbers. 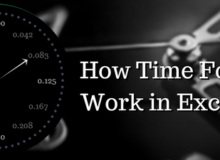 Eg., =RAND()*(10-5)+5 will generate a number between 5 and 10. 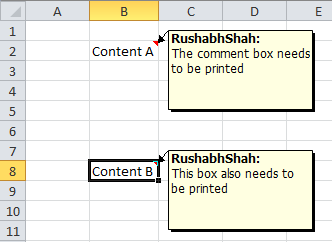 =RANDBETWEEN(bottom, top) can be used to generate a Whole number between any 2 numbers. =RANDBETWEEN (100, 200) will generate a whole number between 100 and 200. =RANDBETWEEN (200, 100) will generate #NUM! error, as ‘bottom’ number cannot be bigger than the ‘top’ number. 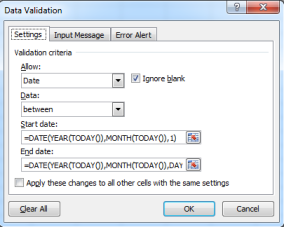 Note that generated random number will keep changing every time anything on the sheet is calculated. 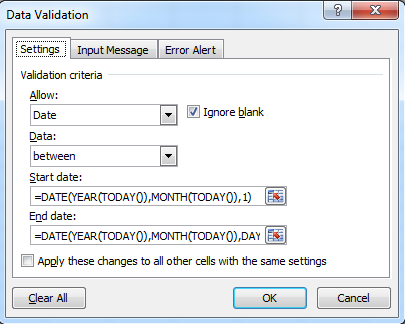 If you want to avoid this and freeze the number generated, paste it special as ‘values’. 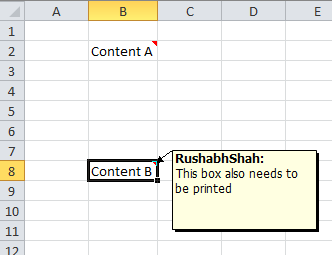 Click here to know how to ‘paste as values’ and convert a formula to the value itself. 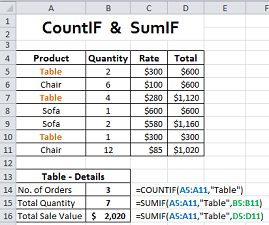 Enter the formula in the 1st cell. Press Ctrl + Enter, instead of only Enter. 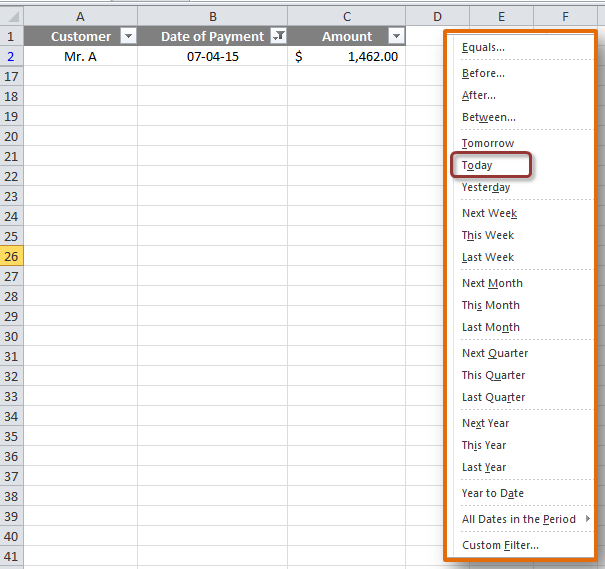 In 1 single cell, you can enter multiple lines of text. Once you type the 1st line, simply press Alt + Enter. You will be in the 2nd line, type your text and Alt + Enter for 3rd line, and so on. I have done this for 2 cells as below. 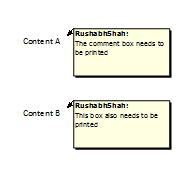 But the comments will appear only when you drag your mouse on that cell. 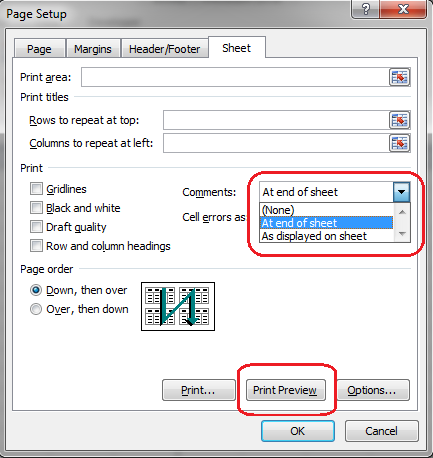 But if you want to create a series/list of only odd numbers 1, 3, 5, …, follow these steps. Let’s say you want the series to appear in Column E, starting from cell E1. In cell E1, type 1. 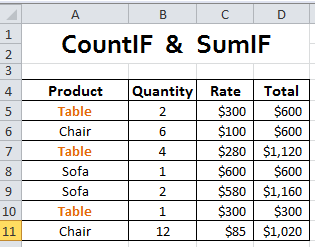 Select the Entire E column. 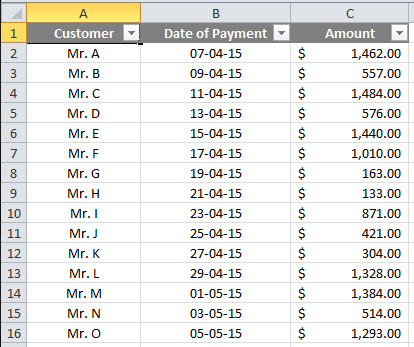 Go to Home Tab – Fill, and click on Series..
Series in – select Columns. 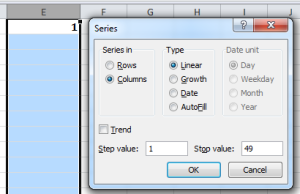 Step Value – select 2. Stop Value – Let’s say you want to stop the number series generation and 49, then type 49; else leave it blank.